Today on BRStv we are going to discuss ozone. 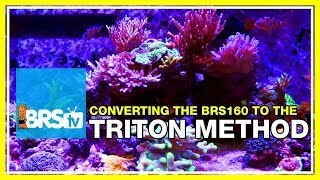 Welcome to another week of the BRS 160 where every week we do our best to help you guys, members of the reefing community enjoy your tanks and find new ways to explore the hobby. 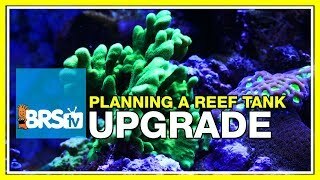 We do that by following the set up and progression of this 160 gallon reef tank. 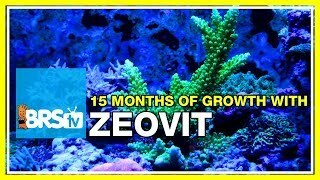 This week we are going to talk ozone and the reef tank. We will explore what ozone is , what it likely capable of achieving in the reef tank, what it isn't capable of, safety concerns, some similarities to carbon, relationship with ORP, as well as some common methods of ozone implementation. 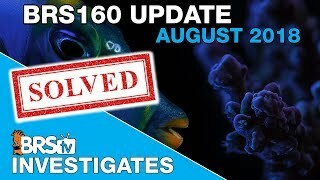 Ozone and seawater is an extremely complicated subject, there is some known science on the subject but how that science is applied to reef aquariums is up to a really healthy amount of debate and for everything we think we know there are ten or more times as many unknowns. As aquarists it is up to us to combine the science we do know with our personal experiences, best guesses and the anecdotal evidence that provides to produce results we can share with each other and progress the hobby. Ozone in general I would consider something only advanced reefers consider. 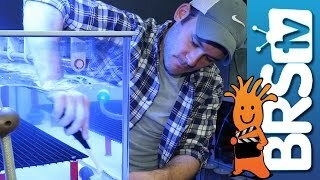 Reefers who are looking at some of the final frontiers in reefing and constantly perfecting their filtration system with the latest technology and for them the reason the hobby continues to be a hobby . For these reefers ozone is likely a worthwhile investment of time and money and may be worth some of the risks involved. 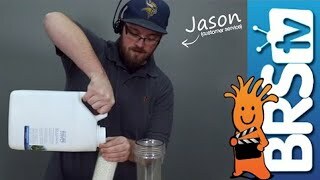 For everyone else save yourself the hassle buy, a bag of carbon and throw it in the sump because you will receive more than half of the proven benefits associated with running ozone for a few dollars rather than a few hundred and with almost none of the risks. Regardless of if you plan on using ozone one of the most fun components of reefing is learning about all of the most commonly discussed reefing methods and technologies. The first step of this is understanding ozone is which luckily is pretty easy to understand. Ozone is just a molecule of made up of three oxygen atoms where as typical oxygen gas is made up of two oxygen atoms.